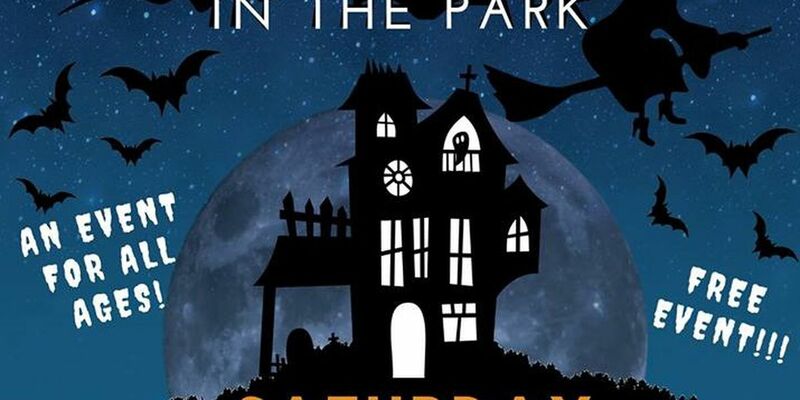 WICHITA FALLS, TX (RNN Texoma) - The City of Wichita Falls is set to host a night of ghosts, ghouls, vampires, mummies and more at the city’s annual Halloween in the Park this month. The event is set to take place on Saturday, October 20 in Lucy Park in and around the large pavilion near the swimming pool. Bring your family in their best costumes and have fun from 5 p.m. to 8 p.m. The free event is for all ages. There will be a giant double lane slide, balloon sculptures, cake walk, carnival game activities and more. Food and drink concessions will also be available. You can come early and register at the Lucy Park Log Cabin for the Free Costume Parade and Contest at 4:30 p.m. The parade and judging will be from 5 p.m. to 5:45 p.m. with 13 awards set to be presented for top costumes. There will also be a free Pumpkin Decorating Contest from 6 p.m. to 6:45 p.m. for ages 10 and under with prizes for the top pumpkins. For more information, call the Parks and Recreation office at (940) 761-7490.